MARIKISKA in Tokyo is the combination of Marimekko and Kiska (Kiosk in finish) and is a temporary shop that introduces new perspectives on Marimekko's design philosophy by exhibiting new products and hosting experimental sales events in a gallery setting. 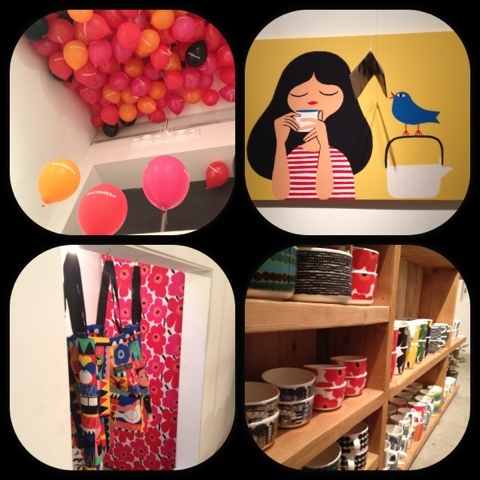 Marikiska in Tokyo was open only for five days till Nov 4th 2012. 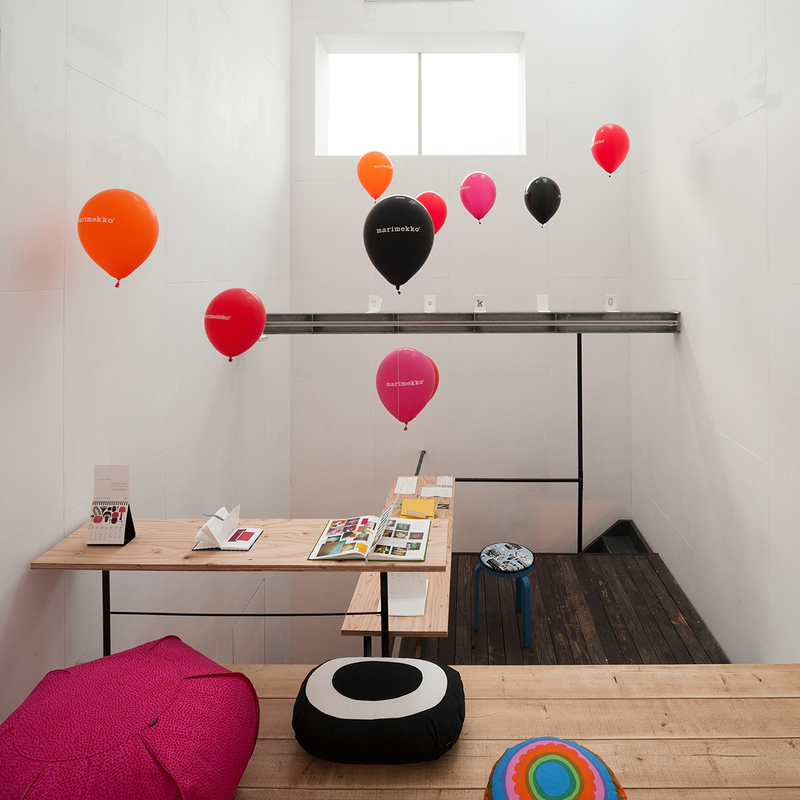 Japanese architect Jo Nagasaka from Schemata Architects designed the shop interior. If you visit Helsinki take a look at Marikiska and at this concept here.